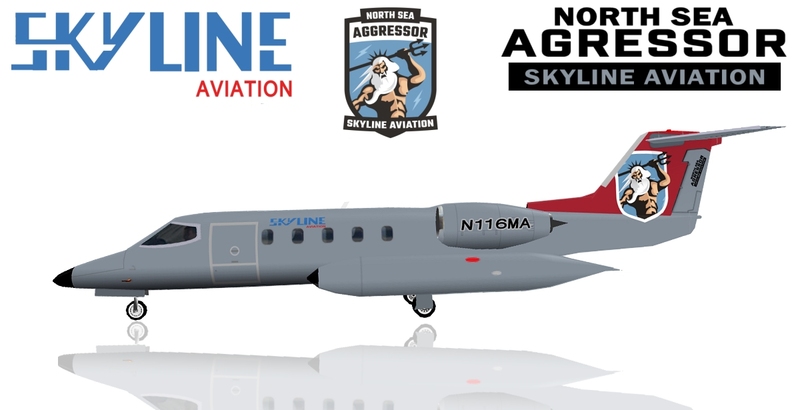 On several pictures on the web (Airfighters.net for exemple), I see that a Private company called "Skyline Aviation" operate some L-39 and a Learjet 36 for target towing in The Netherlands (Leeuwarden AB). L-39 come from several sources (Ex East German, ex soviet republics etc). Il someone have got repaints for these aircraft (AI version), is it possible to share them ? Laurent, Just a quick repaint, Any good?